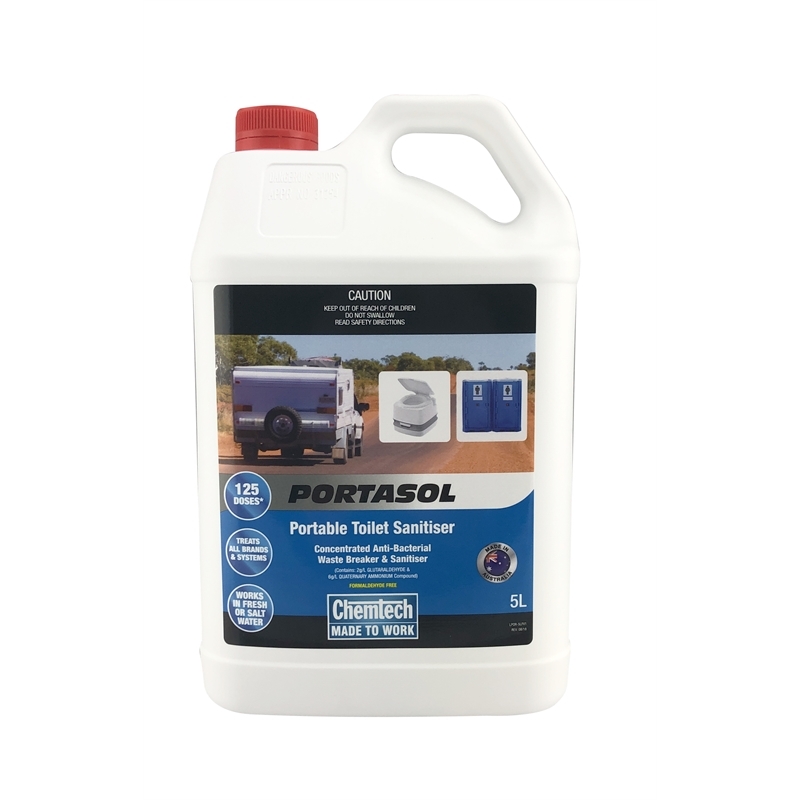 Portasol is a powerful sanitiser that neutralises and destroys offensive odours in portable toilets, leaving them clean and hygienic. 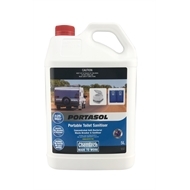 It is ideal for use in motor homes, caravans, buses and many outdoor venues and works in both fresh and salt water. Australian Made. Quality Guaranteed and treats up to 2500 litres of waste!